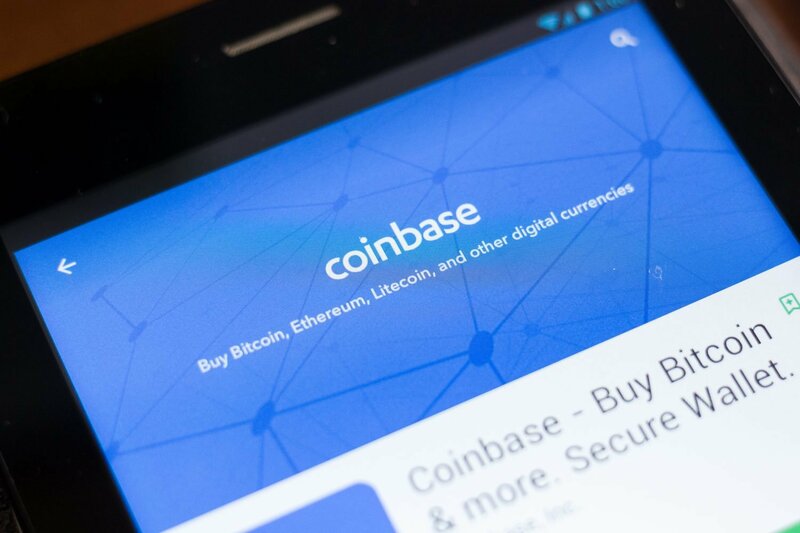 Cryptocurrency exchange Coinbase has announced the appointment of its first-ever chief compliance officer as it moves to become a licensed broker-dealer in the U.S. According to a blog post published on Tuesday, the company is tapping the experience of Jeff Horowitz, who joins the firm following decades working for both banks and regulatory bodies. Horowitz has spent the last 12 years leading the compliance team at Pershing, a BNY Mellon company and also one of the largest providers of brokerage custody. Before that, he worked at Citigroup and Goldman Sachs, as well as the Federal Deposit Insurance Corporation, a self-regulatory organization. All those roles saw Horowitz managing anti-money laundering and other compliance programs. During his career, Horowitz has also taken efforts to shape financial regulation in the U.S via his involvement with industry associations such as the Financial Crimes Enforcement Network and the Financial Industry Regulatory Authority (FINRA).